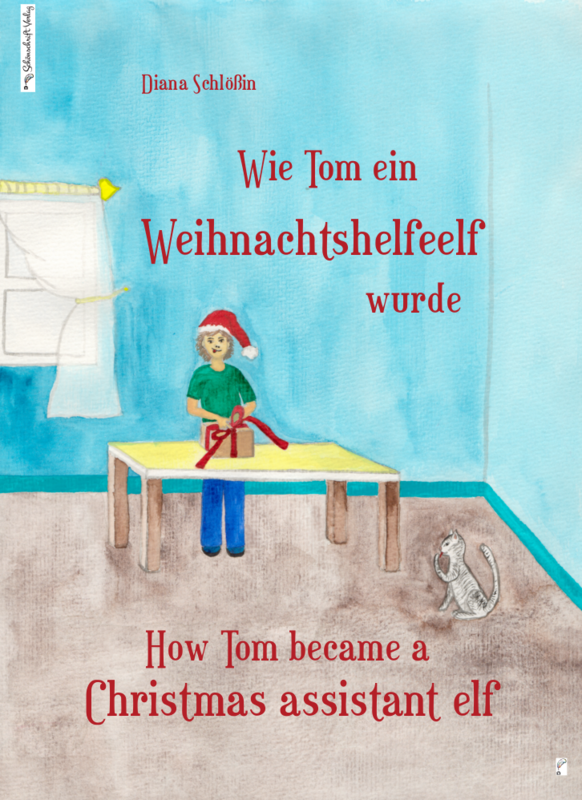 I just made progress on Wie Tom ein Weihnachtshelfeelf wurde! So far I’m 73% complete on the Illustration phase. 4 Days remain until the deadline.